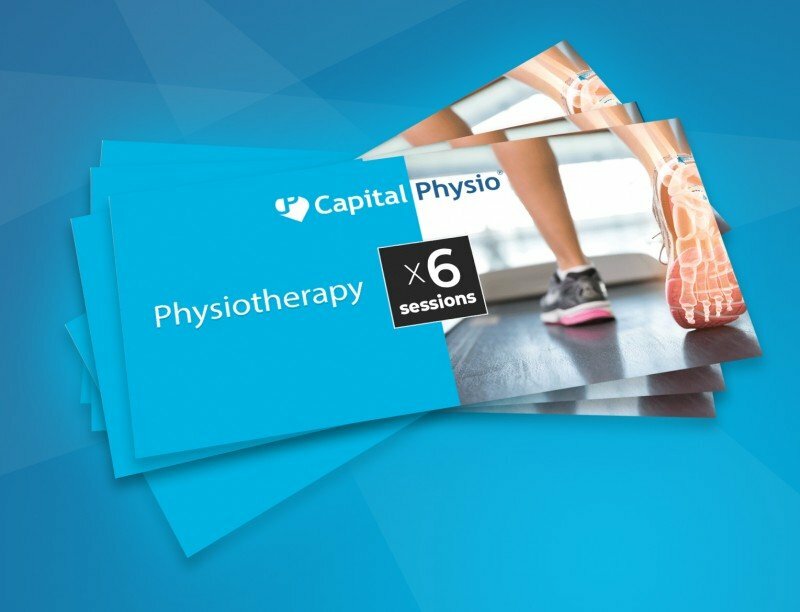 Based just a stones throw from the famous St Paul’s Cathedral, the expert team at Capital Physio are on hand for all of your physiotherapy needs. In a state of the art clinic, clients can easily access the highest quality physiotherapy at affordable prices. So, whether you are self funding or using your private medical insurance, we have flexible appointments to suit all schedules. The clinic is conveniently located close to Bank, Cannon Street, Fleet Street, St Pauls, City Thameslink and Blackfriars stations. All patients and non-patients of Keith Burns and Associates are welcome at Capital Physio St Pauls.